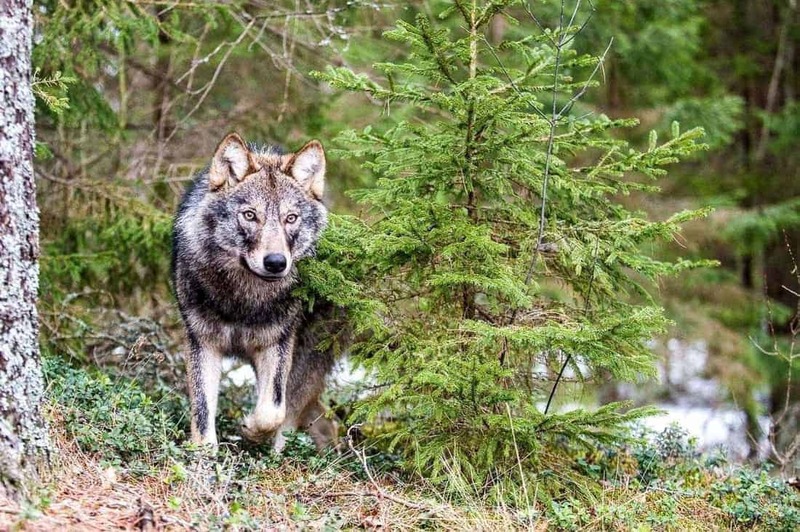 Large carnivore populations face pressures in practically every European country nowadays. One of the countries where we still some of the largest populations is Romania. However, also in Romania there are several different threats to the present wildlife. Habitat fragmentation, deforestation, poaching and culling result in smaller populations each year. Romania is one of the few countries in Europe where we still find old-growth forests, endangered plants and most of Europe’s carnivores. A recent publication mapped the last virgin forests in a National Catalogue. It seems that many of these forests are not always sufficiently protected or left alone. In many areas, these Romanian forest are disappearing fast. Illegal logging operations and doubtful sanitary logging activities lead to habitat fragmentation at a fast rate. In addition, there was more concerning news that the Romanian government is threatening the future of Protected Areas. A big multi-year project, funded by the LIFE programme of the EU, focusses on the large carnivores in Romania, especially the wolf. The presence of large carnivores in Romania has often led to conflict situations between famers, hunters, politicians and environmentalists. In the past, Romania allowed the hunting of wolves and bears, and now even has a bear trophy hunting plan. Environmental organisations, universities, experts and volunteers invest a lot of effort to prevent the disappearance of these species in Romania. There have been many multi-year projects focussed on large carnivores already, WOLFLIFE is one of them. Part of this project is a comprehensive documentary, which the partners published this week. It addresses the current status of large carnivores, the conflict situations, but also the coexistence solutions. Watch the video of the WOLFLIFE project HERE.